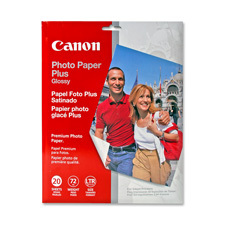 Kit offers vibrant print quality, exceptional reliability and performance for your photos and documents. 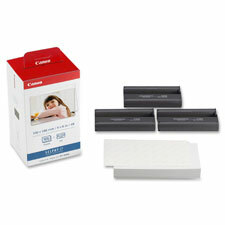 Set includes 4" x 6" photo paper and ink. Ink cartridge is compatible with Canon CP220, C330, Selphy CP400, CP510, CP600, CP710, CP720, CP730, CP740, CP760, CP770, CP780, CP790, CP800, CP900 and CP910. Color ink and paper set lets you experience high-quality photos. 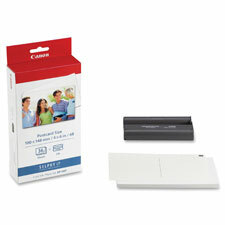 Color ink and paper set prints borderless, postcard size photos with amazing clarity. 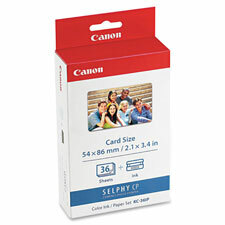 36 prints (4" x 6") are great for smaller frames and pictures kept in your wallet or purse. Ink cartridge is designed for use in Canon CP100, CP200, CP220, CP300, CP330, Selphy CP400, CP510, CP710, CP730, CP740, CP760, CP770, CP780, CP790, CP800, CP900 and CP910. Ultra smooth paper guarantees exceptional performance in inkjet printers. Design is acid-free for archival-quality. Perfect for presentations and general business communications. 24 lb. 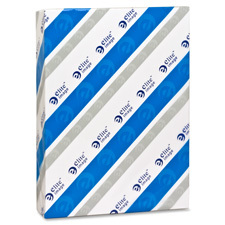 paper contains recycled fiber. Laser paper offers exceptional performance in laser printers and color copiers. Design is acid-free for archival-quality. Perfect for presentations and general business communications. 24 lb. 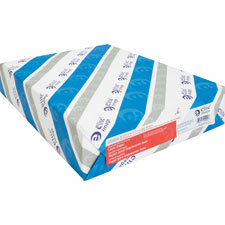 paper contains recycled fiber.